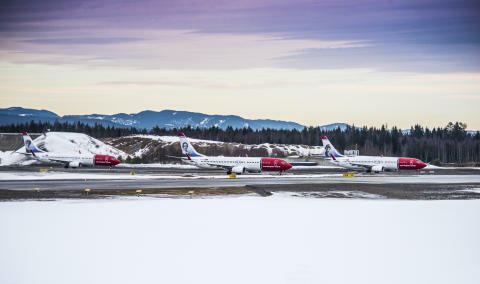 Norwegian carried more than 1.5 million passengers in February 2014, an increase of 22 percent compared to February last year. The load factor also increased, despite strong capacity growth. In February, 1,527,099 passengers flew with Norwegian. This is an increase of 22 percent compared to the same month last year. The total passenger traffic (RPK) increased by 48 percent and the total capacity (ASK) increased by 46 percent this month. The load factor was 79.3 percent in February, up one percentage point. 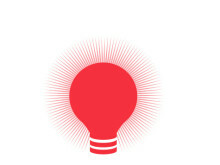 “Our offer to customers has increased significantly with more routes and frequencies. The load factor increases, even with a strong capacity growth, something we’re very satisfied with. At the same time, there’s strong competition in the market and many affordable tickets available, which benefits the customers. At Norwegian, we are prepared to meet the competition by introducing even more brand new aircraft to the fleet, expanding the route network and adding new destinations to the route map. 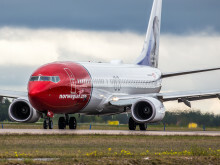 New aircraft with lower fuel burn is key to keeping costs down and continue to offer more low-fare tickets,” says Norwegian’s CEO Bjørn Kjos. In February, Norwegian took delivery of two brand new Boeing 737-800 aircraft. A total of 14 such aircraft will be delivered during 2014. In addition, the company will take delivery of four new 787 Dreamliners during the first half of 2014. Norwegian boasts one of the most modern and environmentally friendly fleets in Europe. 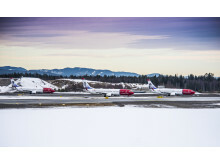 Norwegian operated 99.8 percent of its scheduled flights in February, whereof 83.9 percent departed on time. 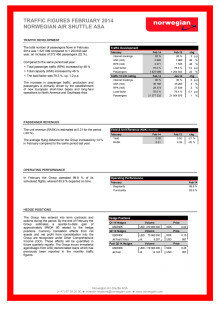 For more detailed information, please see pdf attached. Norwegian Air Shuttle ASA, commercially branded “Norwegian”, is a low-cost airline listed on the Oslo Stock Exchange. Norwegian is the second largest airline in Scandinavia and third largest low cost carrier in Europe. More than 20 million passengers fly on its network per year. Norwegian has a route portfolio that stretches across Europe into North Africa and the Middle East, as well as long-haul flights to the US and Southeast Asia. The company has a total of 416 routes to 126 destinations and employs approximately 3,500 people in Norway, Sweden, Denmark, Finland, Estonia, UK, Spain and Thailand. The company has 258 undelivered aircraft on firm order. Norwegian was founded in 1993 and its headquarter is in Fornebu, Norway. In 2013, Norwegian was voted Europe’s best low-cost carrier of the year by the renowned SkyTrax World Airline Awards. Norwegian offers better leg room than most competitors, in-flight WiFi, world-class punctuality and a fleet of 89 aircraft with an average age of only 4.8 years.